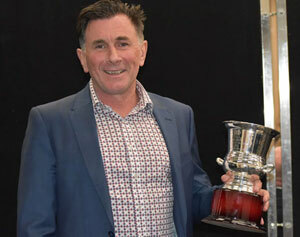 Our women’s senior coach, Damian Sutherland, is the 2019 VAFA Women’s Coach of the Year. 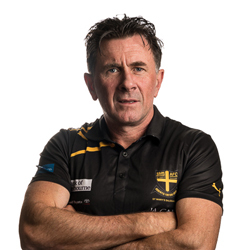 Damian has been at the helm of our women’s sides since its inauguration, and has coached back-to-back senior premierships in 2017-2018. 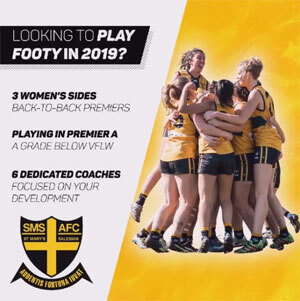 As well, our women’s teams have recently been promoted to VAFA Premier A for season 2019. Our team of five dedicated coaches means that we can focus on player development. We have two very experienced coaches, Damian Sutherland and Simon Brownhill, who have been re-appointed to coach our Women’s Teams in 2019. 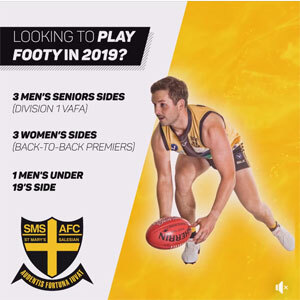 Damian coached the Women’s Senior Team to back-to-back Women’s Premierships in 2017-2018 and Simon coached our Women’s Reserves to preliminary Final in 2018. 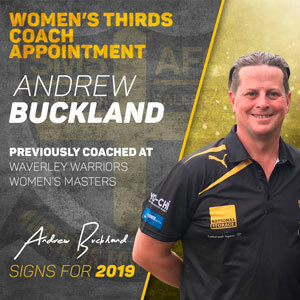 They are backed up with the appointment this year of Andrew Buckland as our Women’s Thirds Coach. 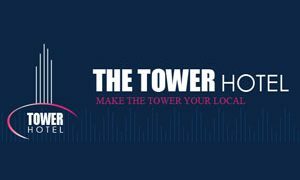 Iain Whynzel and Paul Grant will continue in their roles in assistant coaching and skills development, and Paul will be continuing as our club umpire. The coaching philosophy of our coaching panel highlights both skills development and fitness. We encourage each player to develop and to strive to be the best they can, no matter their skill level. 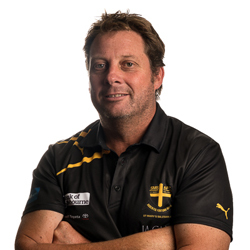 We are delighted to announce the appointment of Andrew Buckland as the new coach of our Women’s Thirds team for season 2019. Andrew was the assistant coach at the Waverley Warriors Womens Masters in their inaugural season of 2018. Before that he was an assistant junior coach at the Ashy Redbacks JFC. He played football for the Waverley Warriors in the Men’s Masters Competition and before that at Mazenod Old Collegians. 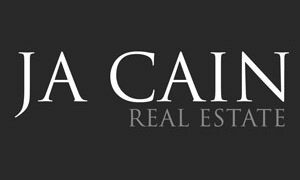 In other sports, Andrew was a club founder and player with the Mordialloc Mustangs Inline Hockey Club and also played with the Melbourne Jets Ice Hockey Club.